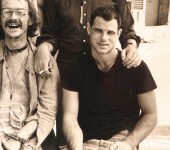 Rue adored the late actor Brad Davis, and from all accounts the feeling was mutual. 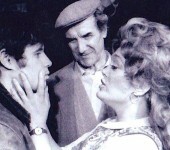 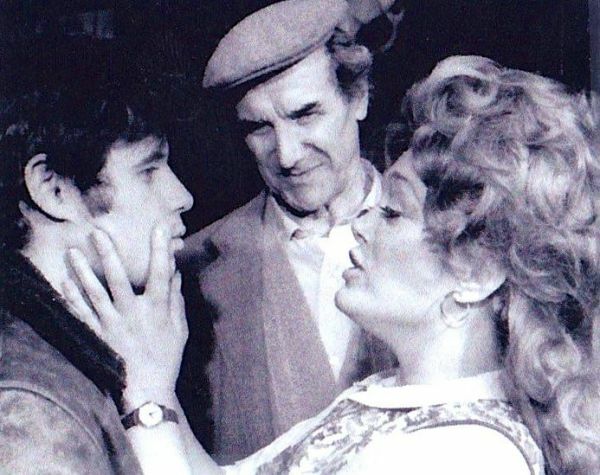 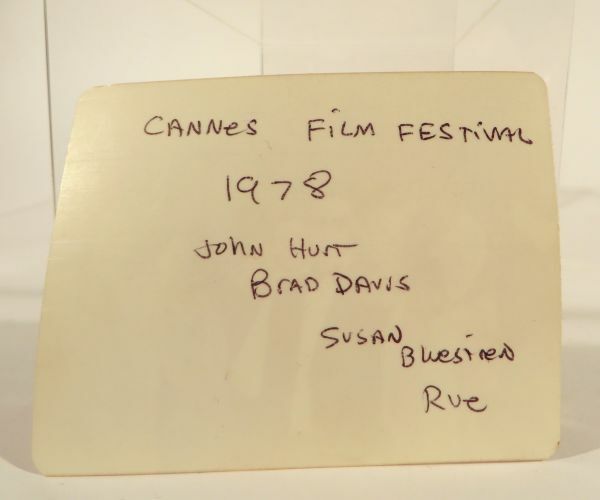 Rue and Mr. Davis did theatre together in New York City in the ’70s, and then Mr. Davis lived at Rue’s home when he first moved out to California. 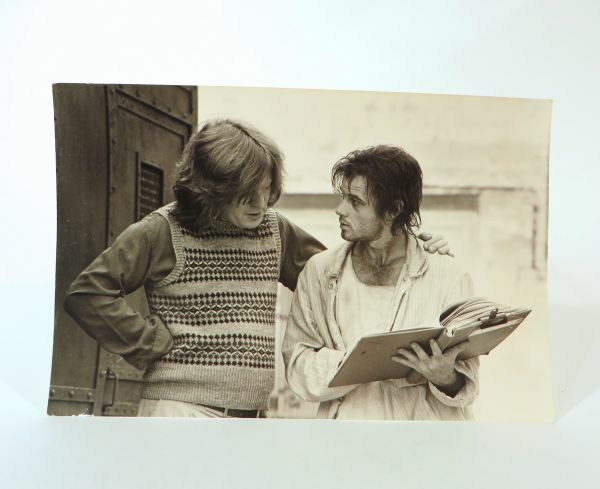 Not only did Rue love him personally, but she considered him one of the finest young actors of his generation. 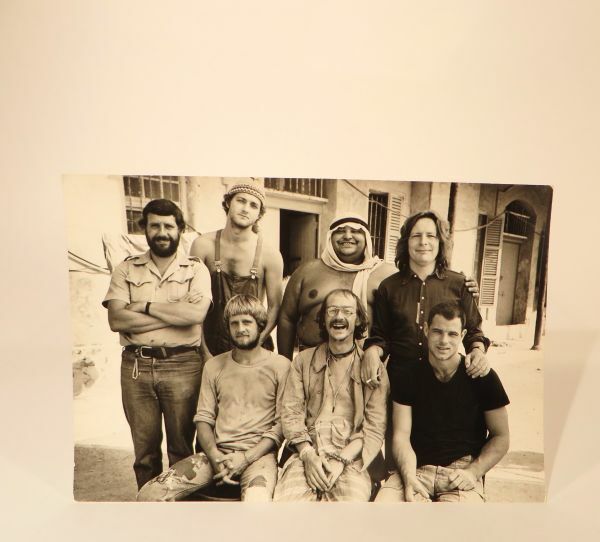 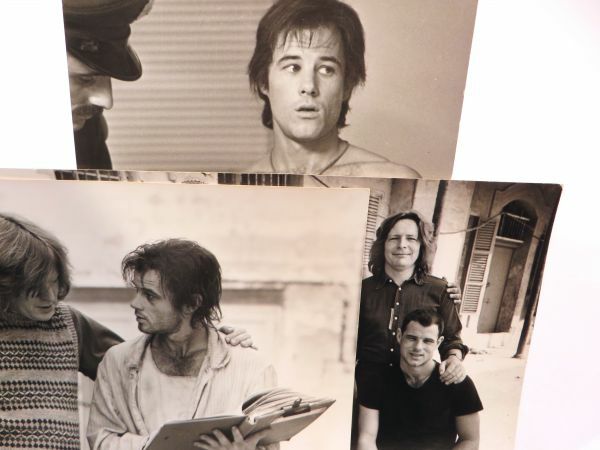 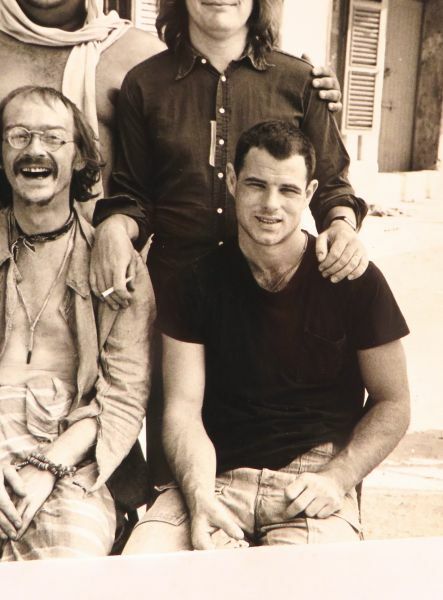 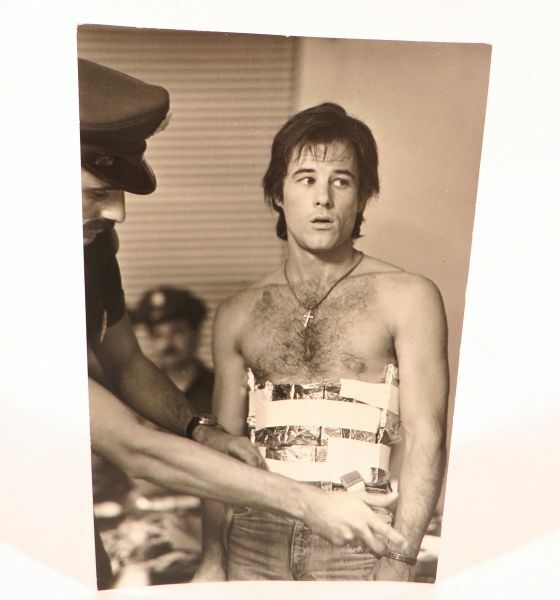 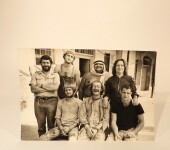 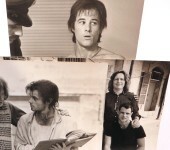 Brad Davis starred in the powerful movie “Midnight Express” – if you haven’t seen it, we highly recommend you stop reading this and add it to your Netflix queue immediately! 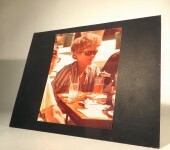 – and he gifted Rue these original stills from the production. 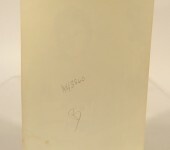 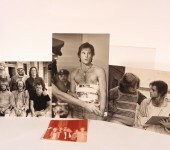 The photographs measure 10″ x 6-6.75″. 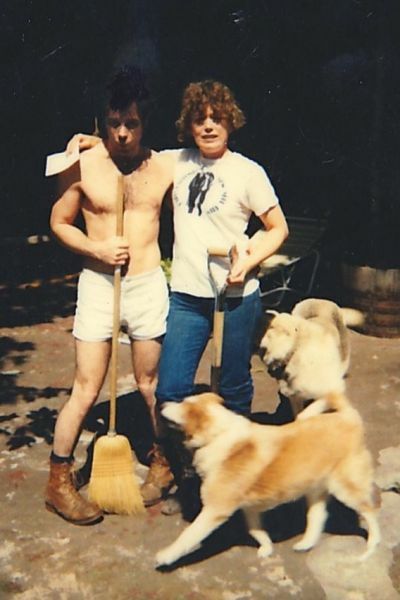 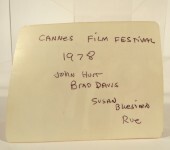 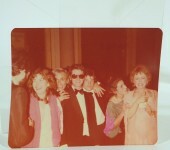 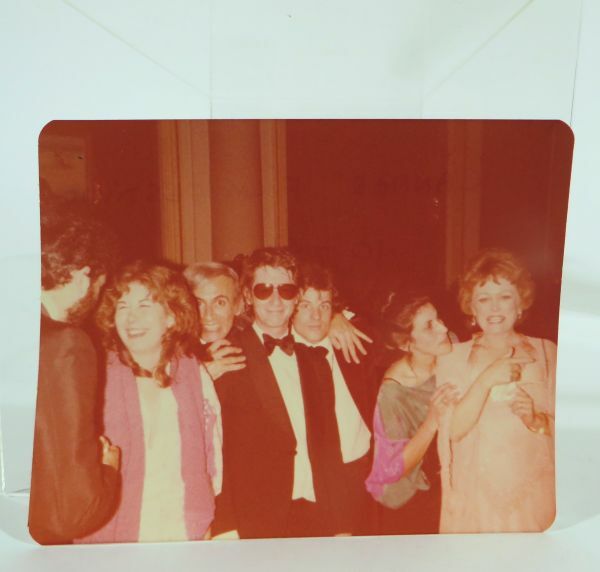 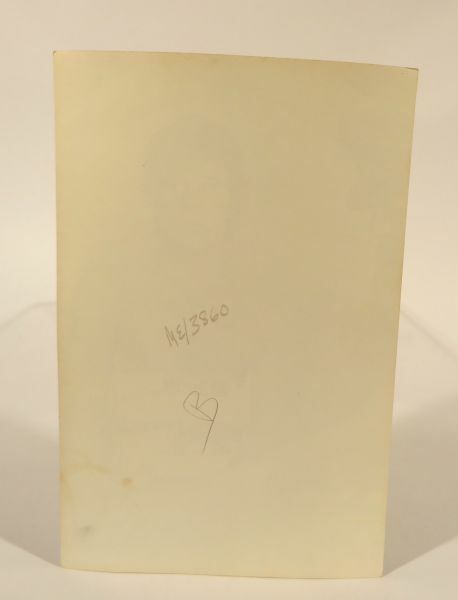 We are including an original 4.5″ x 3.5″ snapshot from Rue’s personal photo collection of the two of them and others at the Cannes Film Festival in 1978. 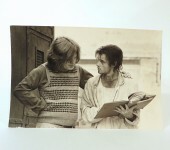 We’ll also include prints of the two photos of Rue and Brad showing them on stage together in New York City and in Rue’s garden in California. 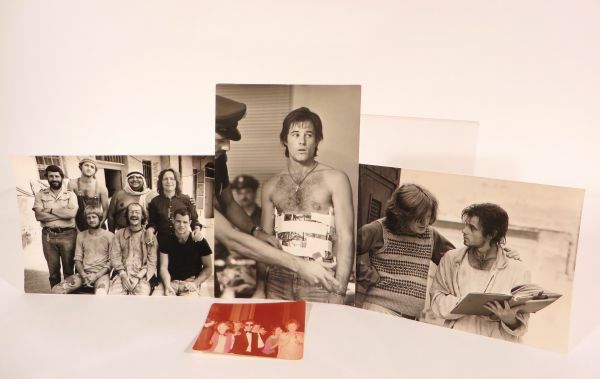 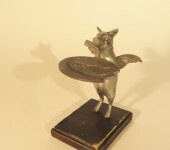 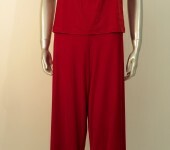 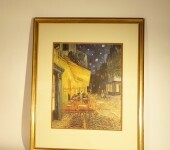 This mini photo collection will appear on one Certificate of Authenticity from Estate of Rue.